Two significant local real estate decisions out of this week’s (May 23) meeting of Bega Valley Shire Council. An Aldi supermarket is set to become part of the Merimbula streetscape after Council today formally resolved to enter into a Contract for Sale for 103 & 105 – 107 Main Street with the German giant. Bega Valley Shire Council’s General Manager, Leanne Barnes, said that progressing the sale was another boon for the Shire. “This is fabulous news for the town and the Shire more broadly, with greater economic activity bringing a multitude of benefits,” Ms Barnes said. “Today’s (May 23) confirmation means that this sale can progress to the next step, ensuring that locals and visitors alike may soon enjoy greater choice, the flow-on influence of greater competition and more modern and comfortable shopping conditions. “Importantly we also envisage that small businesses will experience the positive impact through more people travelling to Merimbula and the area more broadly to spend,” Ms Barnes said. The development application for the supermarket will go before the Joint Regional Planning Panel due the cost of construction being valued at $6.9 million – any development over $5 million has to be referred to the JRPP, and also due to Council’s role as the landowner. Mayor Kristy McBain moved to reassure the community the Merimbula CBD will not lose any car parking spaces because of the development. “With the Aldi development part of the land they are purchasing also holds 30 public car spaces, they will have to be retained as well as car parking for the supermarket itself, so we will end up with a net gain in Merimbula, Cr McBain told About Regional. Meantime construction of the town’s new Woolworths Supermarket continues on the land next door, with the Woollies project set to be completed by Christmas 2018. 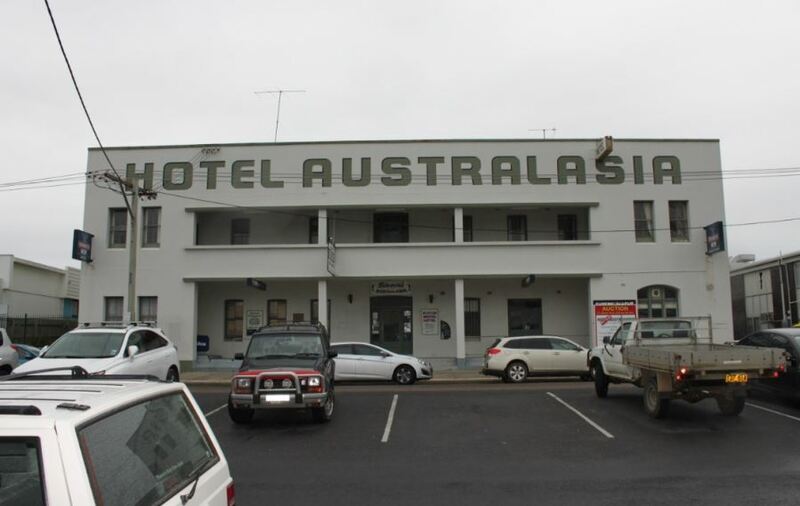 Further south, Eden’s historic and sadly derelict Hotel Australasia is very close to returning to private hands after Council voted to enter into the Contract for Sale and Side Deed with Irisha Pty Ltd and Rubycove Pty Ltd. The agreed sale price has been incorporated into the contract, with the purchaser agreeing to carry out the restoration of the Hotel, use the restored Hotel, and develop the laneway in accordance with the side deed. A Restoration Work Bank Guarantee to secure the restoration work has been agreed with the purchaser. The resolution follows ongoing negotiations between General Manager, Leanne Barnes, and the developer. “Throughout our negotiations it has been clear that Irisha Pty Ltd and Rubycove Pty Ltd are committed to and focussed on reinvigorating the site,” Ms Barnes said. “Council has also taken a number of performance bond actions to encourage surety for the community through the restoration phase. “Now 112 years old and listed as a heritage item under the Bega Valley Local Environment Plan 2013 this building is an absolute Eden icon, with the ongoing community interest showcasing this perfectly. “It will be just wonderful to see it return to its former glory in the near future – the Eden community absolutely deserves that,” Ms Barnes said. 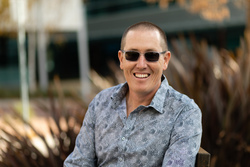 Speaking to About Regional, Peter Whiter from the community-based Hotel Australasia group has described Council’s decision as a disappointing folk in the road. The group which has been campaigning to save the hotel from demolition since 2015 would have preferred the property say in community ownership via Council. “It was never our intention for the building to be an impost on the ratepayers, we were keen to work with Council to secure grant funding,” Mr Whiter said. Mr Whiter says the group has concerns about the ability of Irisha and Rubycove to deliver. “We’ll be there supporting the developer, but making sure he’s doing the right thing and making sure he’s getting the support he needs from Council,” Mr Whiter said. The Mayor says she understands the concerns of the community and that Council has worked hard to make sure their wishes are reflected in the purchase contracts. 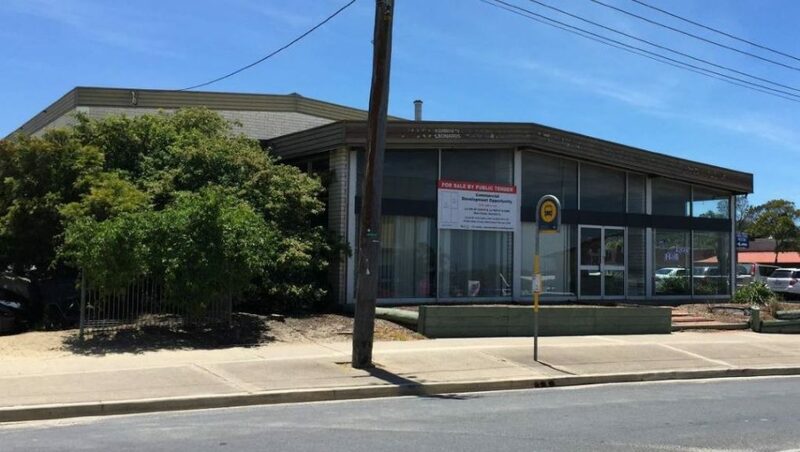 “We have achieved everything Council and the community wanted to achieve including the restoration of the facade, the continued maintenance of that facade, and upgrading of the laneway that connects the main street to the carpark at the back,” Cr McBain said. Irisha and Rubycove have pointed to the development including top end accommodation upstairs with cafe and retail space at street level. Cr McBain hopes that in time The Hotel Australasia group will gain the same confidence in the developer that Council has. Council purchased the site in 2016 for $550,000, Cr McBain says the final sale price will be made public once contracts are exchanged, the Mayor says the first set milestone in the redevelopment project is in six to 12 months time. “Without the groundswell from the community, Council would never have gotten involved in this process in the first place,” she said. One aspect of the contract that will be interesting to learn is the "car parking credits" (if any) granted; Eden's Australasia Inc established that there is about $450,000 worth of car parking spaces within the rear of the property adjacent to the existing town car park. this alone was worth it to BVSC to retain. Now this will be owned by Arisha/Rubycove. If BVSC ever wants to extend the carpark it will need to purchase that land back; crazy. 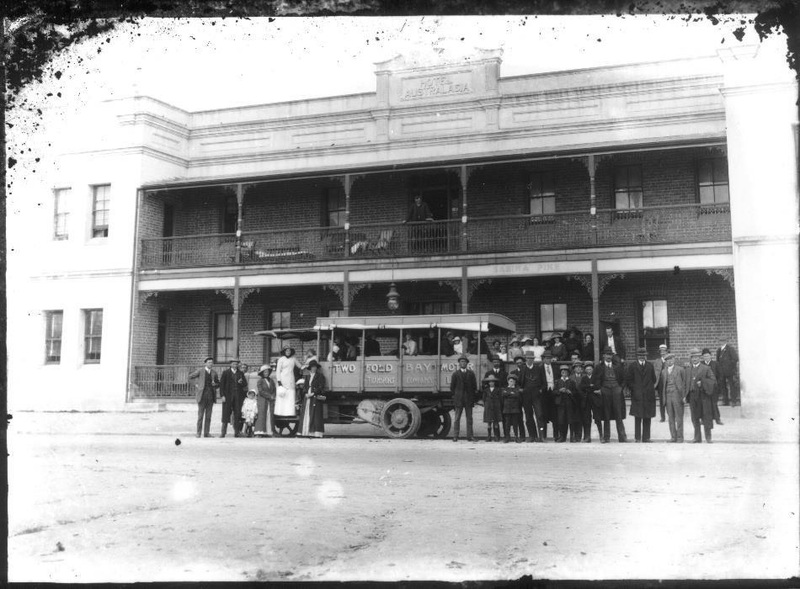 Looking forward to that Imlay Street frontage returned to its original state and looking grand in our main street. Is this just a Council media release ?